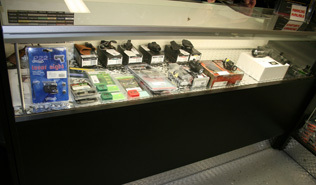 We also stock top quality parts, accessories and practice or personal ammunition. 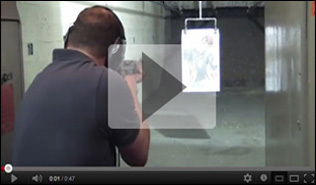 It doesn’t matter if you’re a recreational or a professional shooter, Precision Firearms has exactly what you’re needing. 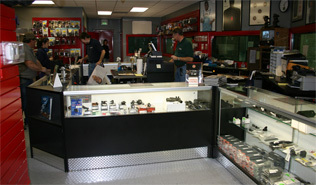 While we don't list our entire inventory, from time to time we display firearms or other items on this webpage. 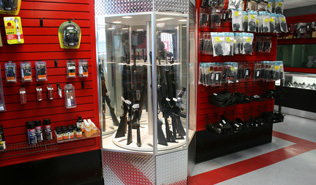 Along with the firearms we have available for purchase, we also keep a large selection or rental firearms on hand.